Montréal digs into darks in the winter; you can ride the metro and see nothing lighter in the entire car than a kid's bright cap or a pair of camel boots. Though the grip of -22C/-7F wind chill today, sometime next month women will declare, "Assez!" Just like the first bouquets of forced forsythia, we will have an early glimpse; it always begins with scarves. 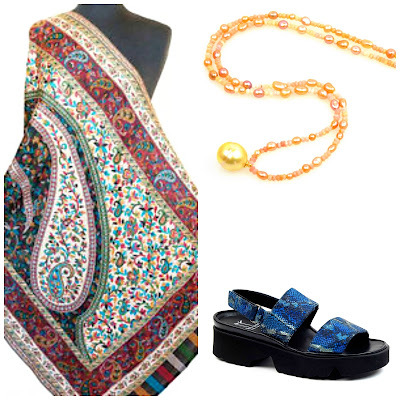 The baby-blanket-sized mufflers vanish and women tie on the colours of the new season. 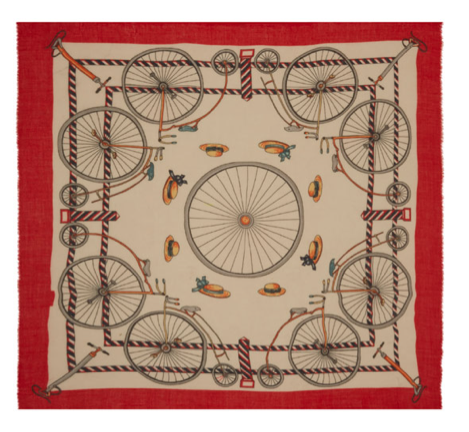 Manipuri's red bicycle print is 85% wool/15% silk, so supplies coziness while still looking springy. A 125cm (49 inch) square, it is generous enough to wear as a shawl when the weather warms up. Price, £105 at Liberty. A flowery but strong silk scarf, in navy lit by pink says winter is over without "rushing the season" (an enthusiasm that my mother believed was a cardinal sin). 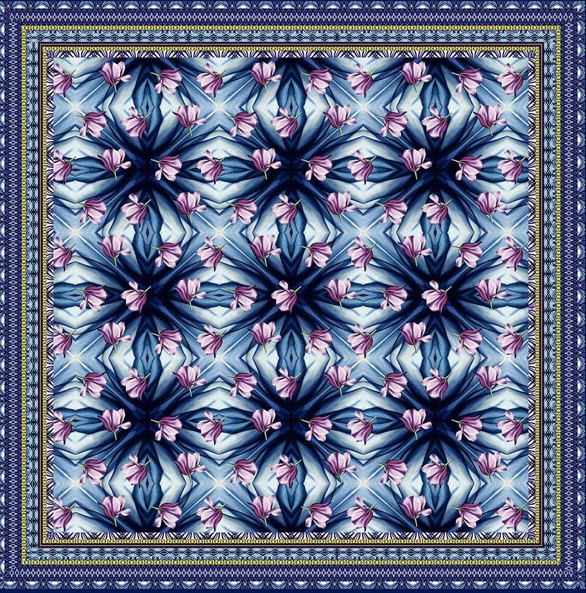 100 cm (39 inch) Blue Tulip silk scarf by Joanna Alsop, $263 at Boticca. Next comes the outerwear. You can't go from parka to raincoat here unless you are under twenty and impervious to hypothermia. 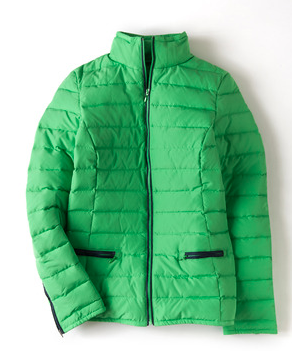 The transitional coat, whether designer or mall markdown, says We Are Out of the Woods. Leather is popular because it still gives windproof protection. 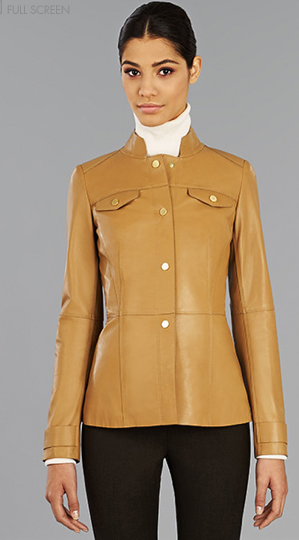 Lafayette148's butterscotch lambskin military jacket provides that "Whew, over!" lift; price, $998. When your red leash matches your owner's jacket, so much the better! 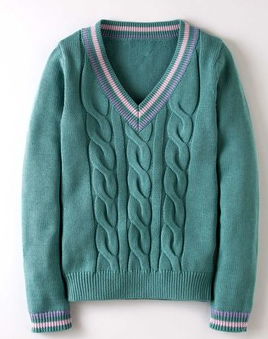 The jacket sightings parallel glimpses of the spring sweater: some women wear pastels, but many choose deeper—yet absolutely-spring—shades, like those of Boden's aquamarine cotton cricket jumper; price £120. We will still be in boots, but now chosen for different conditions: some snow, but also rain and mud. Green Hunter wellies are very popular, but I like aubergine; price about $130 at Zappos. 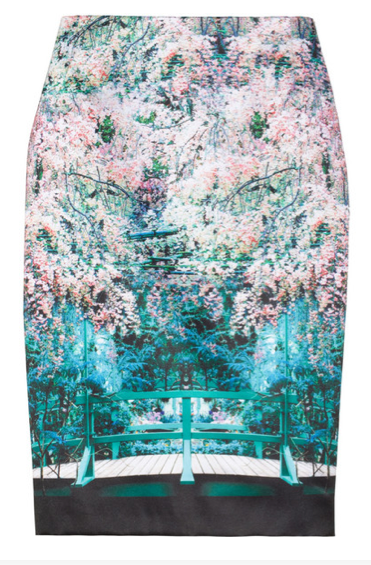 What says 'spring' more than Mary Kantzarou's cherry-blossom printed Palma pencil skirt ($1,190) skirt, which I will worship from afar? The beloved black remains, but away go the turtlenecks. 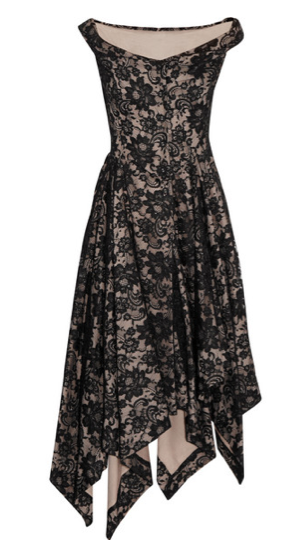 Its temperament lightens, perhaps by way of texture, as in this Saturday lace dress by designer Vivienne Westwood, one of my absolute favourites. Well, it will be too cold for that dress till May, but I just had to show it. What are you looking forward to unpacking or adding for spring? 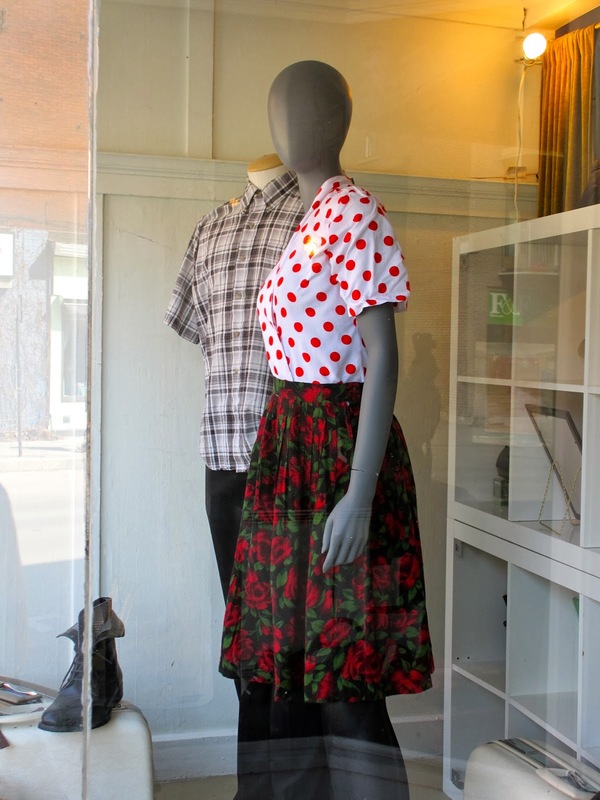 I'll bet that rose skirt in the window gets snapped up quickly...love the bicycle scarf too. I've been wanting to add more color and pattern with my scarves lately. I love that butterscotch military jacket...gorgeous! Thank you...I'm so ready for spring! And yes, that Vivienne Westwood dress is divine! That bicycle scarf is so much fun and I love the wellies you've been showing. I'll try to find something from Kamik, to keep it local. Maybe these. I'm going to have to tread very carefully on city streets this weekend, all those shop windows. . . I will unearth my bright yellow rain gear which I will layer until spring actually takes hold. And I, too, will add Wellies since the snow piles will inevitably make mud season miserable. I think a nice bright blue tote might be in the offing as well. I've had my eye on one for a few weeks. I am looking forward to wearing a bright scarf that was sent to me from France last summer from our friends. It is soft and whispery in a pretty floral pattern with bright colours. So cheerful and feminine. That Westwood dress is amazing! emman and une femme: I do not currently own any VW but hope to! Pam: Such a lusious colour after noting but black. 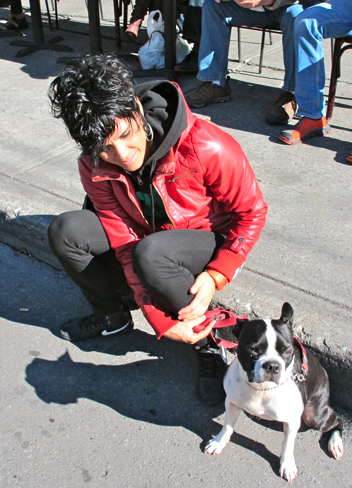 LauraH: I have, in years in Toronto gone through winter entirely in rubber boots. materfamilias: Laughed when I read that; a commercial interior design firm did a study and found the #1 thing Canadian women kept in their office desk drawers were... shoes! Cornelia: I do that too- all the white spots vanish after several months of no polish. That pattern mix is seen very often here but mostly on young women. hostess: See this past Tuesday's post- I bought the purple Bogs. The high temperature in Dallas is predicted to be in the upper 70s this coming Saturday! We never have the opportunity o swear spring sweaters or jackets. We will soon be in sleeveless dresses. I've always been a bit jealous of beautiful cool weather colors for spring. I guess it is only fair that those who endure a really cold winter get to have fun spring things for brisk weather. Some companies like Eileen Fisher, for example, don't understand our weather in Texas and send spring sweaters to their stores here. I think they have difficulty wrapping their minds around our climate. Agreeing with Susan from Dallas; I'm in Houston, and while it has been an unusually long, "cold" winter here, we still don't really have a need for coats, boots, gloves, etc. Spring sweaters are useless here; by the time one is thinking "Spring", it's already too warm for a sweater. Ditto the white jeans, which I love....luckily I was in San Diego last week and wore mine! Every winter I swear I will not buy another sweater, ever. I have way too many already, and some winters rarely get a chance to wear any of them. So this year I bought 2, both cashmere, plus got one as a gift ;-). At least it's been cold enough to wear them, this year! Dear Duchesse, thank you for this spring preview! I was just about to write to ask you what I should wear in Montreal in mid March. I'll be there to give an academic talk at McGill an I am keenly aware that I want to look right (i.e., not like a boorish American). Here's a style challenge: what would you recommend a West Coast U.S. academic to wear AND not to wear when speaking in your beautiful city? (nota bene,I usually wear a kind of Emmanuelle Alt uniform) This is a question with practical, aesthetic, and cultural dimensions. Your thoughts?? Dr VO: I take it you typically wear a menswear dark blazer, skintight jeans and cage sandals with 6-inch heels? Kidding- though nearly every shot I just retrieved of Alt shows her in that. 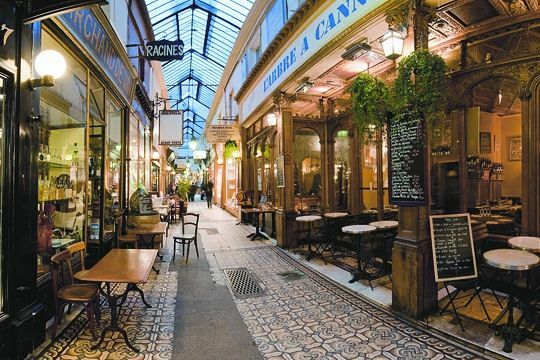 Mid-March is still chilly here, so your favourite (indoor) jacket or dress with sleeves will still be fine. I'd say avoid the super-conservative Talbot's-type things (too stolid), but it sounds like that's not your style anyway! If speaking from a podium, the view of you will be from the waist up, so I'm focused there. If you take NYC as your reference point you will be fine. 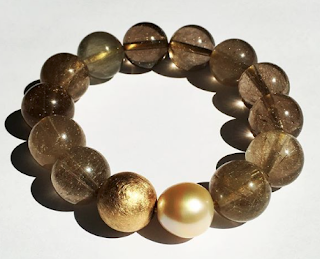 Women wear more jewelry by day than you might expect and everyone has a scarf as part of outerwear, but often indoors too. We only find Americans boorish when they say things like "Do you get American TV here"? (Happened to me.) As an American as well as Canadian citizen, I am proud of both countries' estimable women. Feel free to e-mail me if you have further questions or comments. Jill Ann and Susan: With family in both Houston and Dallas, I understand the situation! And yet, you need a light sweater or indoor jacket to cope with the sometimes freezer-level AC and occasional cold snap. Also, it seems to me that linen knits like the type Eileen Fisher sell could be useful. Spring, what is that? some metal contraption, right? It's 14F outside, with more snow predicted, and even the knowledge that, in a few months, it will be sticky hot seems unbelievable. These scarves are wonderful and that tulip one would go so well with the Bogs you showed earlier this week. Which, I admit, somehow managed to also find a new home in Annapolis! In California all we do is move from jeans to shorts;). That said, I love the idea of spring, and of a red leather jacket. 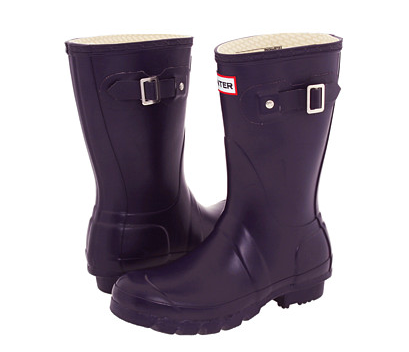 BTW, Laura, I'm wearing my Kamik wellies as we speak and I highly recommend them! Gretchen: We in the northern part of the NE always thought MD had "a real spring". Laura/LPC: Kamiks are made in Canada; Bogs in China (however the Bogs site says re the factory, "It is family owned and employees are treated fairly." Duchesse, Maryland spring still beats my home state of Minnesota, where spring lasts, oh, 45 seconds! It sure is taking its own sweet time this year, however. Time for my annual trip to the garden center to wander among the houseplants before the season truly kicks into gear.